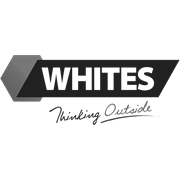 Whites Fire Guard Gutter Guard keeps out leaves and debris from gutters. 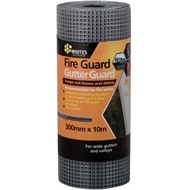 It conforms to Australian Standards for use in bushfire-prone areas. Tested and certified by CSIRO to AS1530.2 with a flammability index of 1, Fire Guard is especially recommended for fire zone areas.